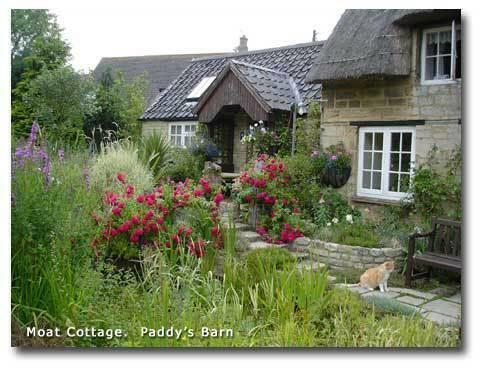 Paddys Barn is a lovely little barn with original features. Fully contained with a microwave, small fridge, coffee and tea-making facilities, crockery and cutlery. Television, DVD player and radio. Double bed, en-suite shower room with guest toiletries and hair dryer. Ironing and laundry facilities available. Garden seating area and access to summer house.